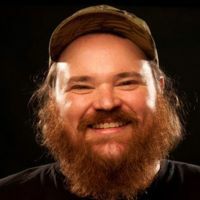 K. Trevor Wilson is an award winning stand-up comic who is bes known for his character Squirrley Dan in CraveTV’s LETTERKENNY. He’ll be live in Kingston for a show at The Screening Room where he’ll be delivering the same blend of comedy gold that he is known for. Tickets start at $35 for this event and it is an all ages show. For more information, please check out the website linked below.